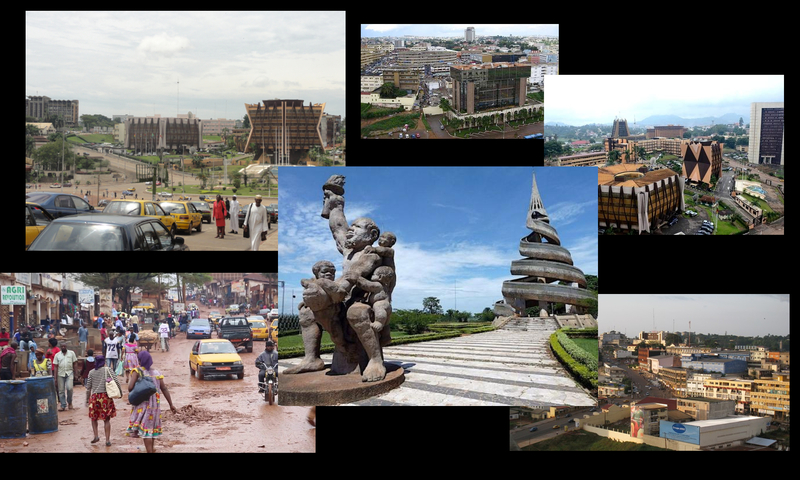 Yaounde popular sport is widely practice by the population and its encourage by the national government. Cameroonians are proud of the victories won at international competitions, making sport an important source of national unity. Cameroon has a past full of disputes but sport has always been a way to unite Cameroonians. That’s why there are a lot of sports that are very popular in the country like swimming, canoeing, tug of war or wrestling. Yaounde most popular sport is football and most villages have their own team that goes up against each other. The Cameroon national football team made an impact in the 1990 FIFA World Cup . They also have taken home five of the African Cup of Nations titles the last one was in Febuary 2017. Some of the Cameroonians who have made a mark on the international football stage are Rigobert Song, Roger Milla and Marc-Vivien Foe (who died 2003 during a game). The list of great Cameroonian football players will not be complete without Lauren Etame Mayer and Samuel Eto’o, both of whom won the African Footballer of the Year award. But presently, other sports are having a foothold in Cameroon such as table tennis, boxing, basketball, cycling, netball and handball. Other popular sports in Cameroon include running marathons, the most popular of which is the Mount Cameroon Race of Hope which draws hundreds of runners every year. There are also some golf courses and rugby is quite popular due to it being a contact sport. I am writing to make you know of the wonderful discovery our child found checking your site. She noticed some issues, including what it is like to possess an excellent teaching heart to let many people just completely grasp various tricky subject matter. You undoubtedly exceeded my desires. Thank you for presenting those productive, healthy, revealing and as well as cool guidance on the topic to Evelyn.